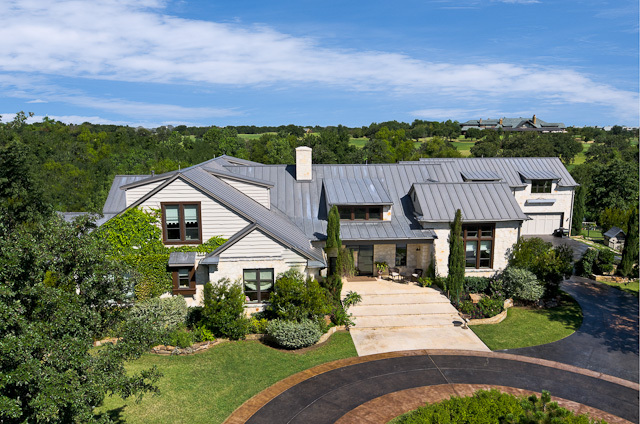 Beautifully LOADED Westlake Estate Will Make Everyone FLOCK to Texas! Last week, about 7,000 real estate execs were in North Texas for the Urban Land Institute’s fall conference, a very big industry deal. Top of the talk was why so many corporations were moving to Texas. And the caliber of the homes. 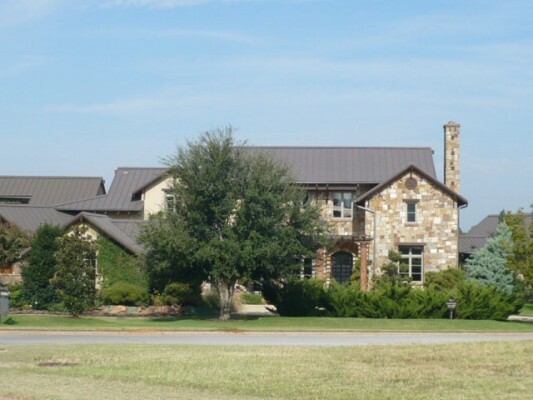 There is no home that exudes value and high-caliber living more beautifully than 1750 Trace Bella Court. I mean, this home would make the most die-hard, out-of-stater move here in a nanosecond! Then I drove out to to see it with my own eyes: One of the most unusual homes in Westlake. Full metal roof. 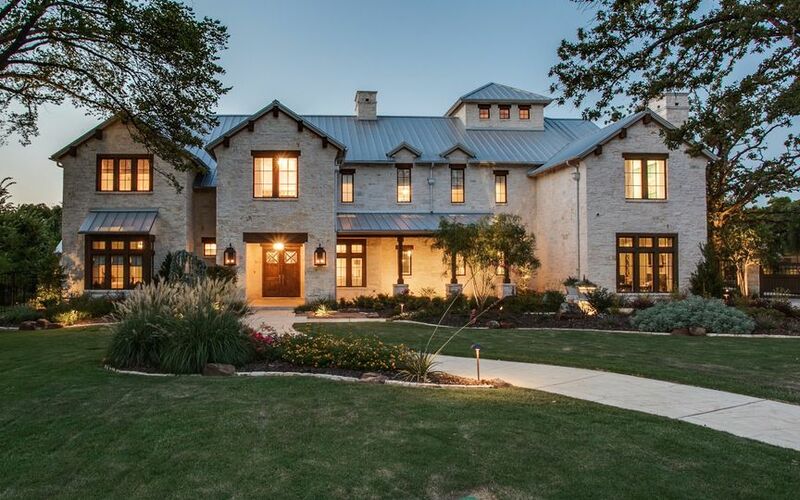 Smooth stone exterior with an Austin feel. Sit back and enjoy this tour. Because this is truly one for the records! 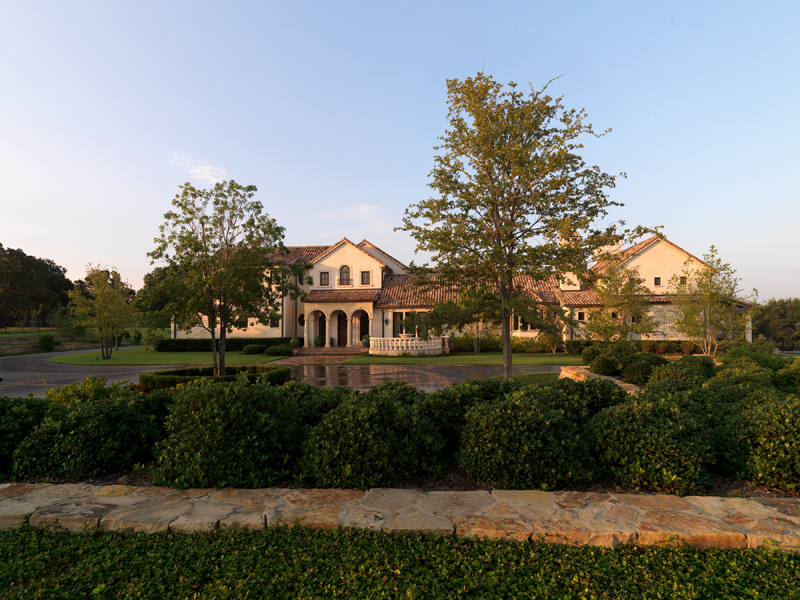 Luxe Tour | 1750 Trace Bella from Ebby Halliday, Realtors on Vimeo. Update 10:59 a.m: Kelly tells me the CBS producers have postponed the story for a week or two, because they didn’t want to cut the piece to fit into a shortened time slot. We will keep you posted! This is a home that has never left my heart, and never will. I have always thought that homes are like lovers — you have relationships with them over the years, and each one builds your heart, creates a page in your life book. Some are novels — like a long, solid marriage — some are short stories, some are horror stories. Some are lovers you just admire from afar and think wistfully, what if? 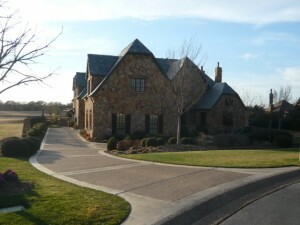 Paigebrook is that house for me. Apparently, Charles Osgood thought so, too. 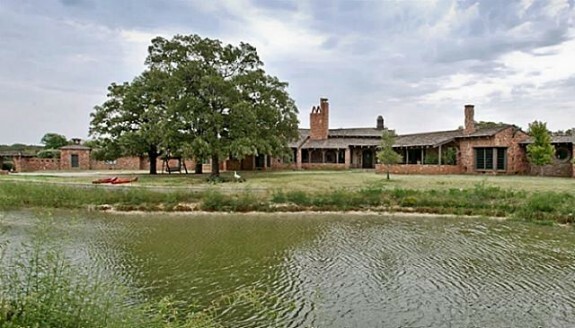 It’s an historical North Texas home/ranch that was so loved and revered by it’s owners they moved it, all 4500 plus square feet, piece by piece, wrapped in Tyvek, for a whole lot of money to keep the historical integrity intact and give it a new breath of life. That’s why the owner, Kelly Bradley, tells me Charles Osgood is doing a feature on Moving Houses Sunday morning and her Charles Stevens Dilbeck home is in that segment. It runs on the CBS Sunday Morning News program at 8:00 to 9:30 a.m.
It’s an incredible story, probably one of the most incredible house moving stories in the nation.